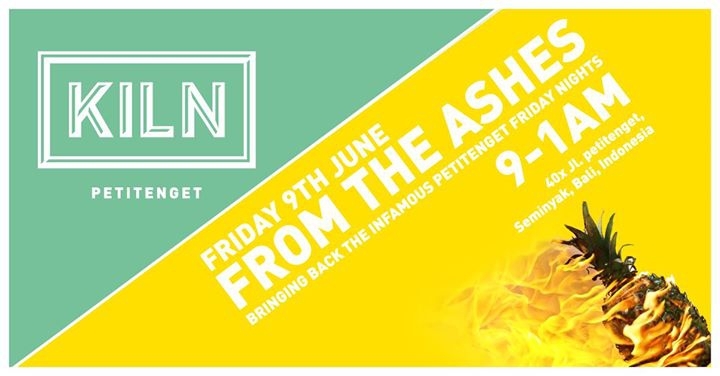 This Friday Kiln fires up the soundsystem to give you the first instalment of their new Friday party ‘From the Ashes'. DJ Dean Dixon will be spinning tunes by artists gone but not forgotten with a side of your favourite feel good vibes. Kiln is bringing back the infamous Petitenget Friday sessions. Snacks and nibbles on the house from 9pm with drinks and tunes flowing till late.